Riteish & Genelia's Twitter Conversation Will Give You Major #CoupleGoals! 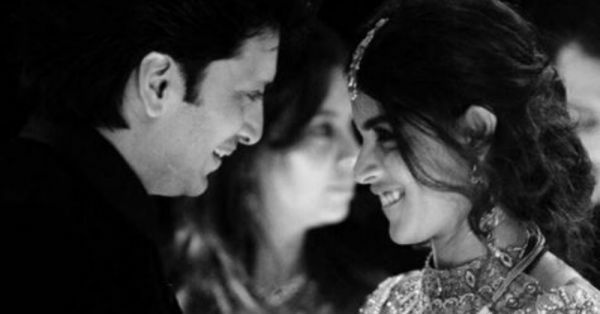 Riteish and Genelia have been our 'IT' couple for years! We mean, have you noticed just how inseparable they are? From filmi get-together's to promotional events, the lovebirds are always seen hand-in-hand and so much in love! This time, Riteish took his love for Genelia to another level by sharing some beautiful anecdotes on the 15th anniversary of their debut film, Tujhe Meri Kasam on twitter. The film released in 2003 and it was on the sets of the film that the couple first met. 3rd Jan 2003 : 15 years ago #TujheMeriKasam released. Now if this isn't true love, what is?